Luxardo fine liqueurs are made in the Veneto region of Italy, in Padova, near Venice. Established nearly 200 years ago, the company is still owned and managed by the founding family. 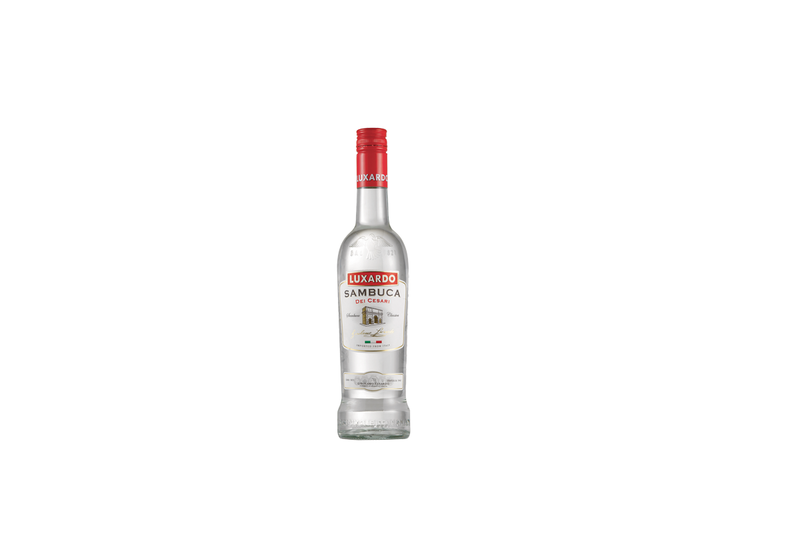 Luxardo Sambuca: sharp but well balanced, very rounded, with the anise taste persisting in the mouth. Luxardo Cola Sambuca: can be enjoyed neat and chilled, on the rocks or in cocktails. Try as a long drink by adding lemonade. Luxardo Chilli & Spice Sambuca: this anise flavoured liqueur made with chilli and spices is a rich and warming variation of their classic sambuca. Luxardo Rasperry Sambuca: can be enjoyed on its own or complemented as a layered shotail with a cream liqueur.